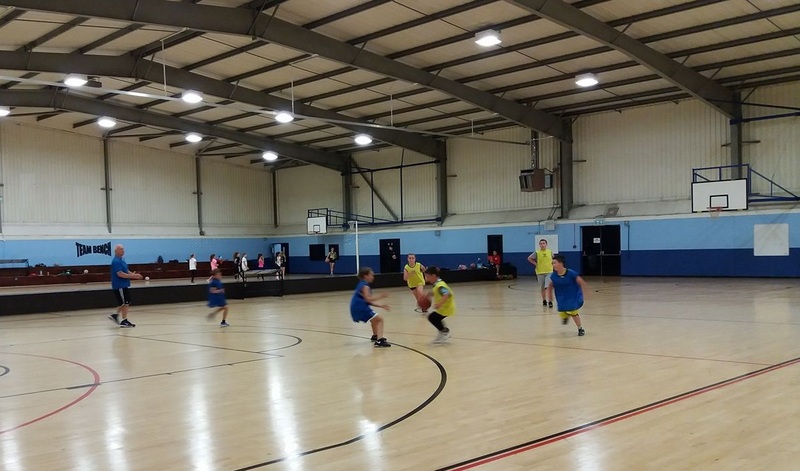 We run basketball and netball camps for primary and secondary school age children. and cater for both novice and the more experienced player. Come and get some extra practice, make new friends, play games and have some fun.